Captain Grant J. Walker was born in Ramey, Pennsylvania. He attended Pennsylvania State University and Georgia Tech in the Navy V-12 Program and then entered midshipman training at Columbia University in March 1945. Upon commissioning in July 1945, he served on the USS CHANDELEUR (AV10) in gunnery billets. Aboard the ROCKINGHAM (APA 229), he participated in the initial atomic bomb tests at Bikini Atoll in 1946. In 1947, he attended the General Line School in Newport, Rhode Island, going from there to the USS YOSEMITE (AD 19) as Communications Officer, then to the USS NEWPORT NEWS (CA 148) as CIC Officer for two years and Fire Control Officer for an additional year. From June 1953 to June 1955, he instructed at the CIC Officers School in Glenview, Illinois. After this tour, he assumed the duties as Squadron Operations Officer in DESRON SIX. From August 1957 until November 1958, he served as Executive Officer in the USS C. P. CECIL (DRR 835). On completion of this tour, he reported to the Staff of Commander Destroyer Force, US Atlantic Fleet as Personnel Representative, Enlisted Personnel Distribution Office, US Atlantic Fleet. In June 1961, Lieutenant Commander Walker assumed command of the USS JOSEPH K. TAUSSIG (DE 1030) leaving in July 1963 to attend the US Naval War College. Upon completion of the Naval Warfare Course, he remained on the War College Staff as an instructor in the Senior Foreign Officers Course. In January 1966, Commander Walker assumed command of the USS WADDELL (DDG 24). During this tour, he was awarded the Bronze Star Medal and a gold star in lieu of a second award and the Navy Commendation Medal. 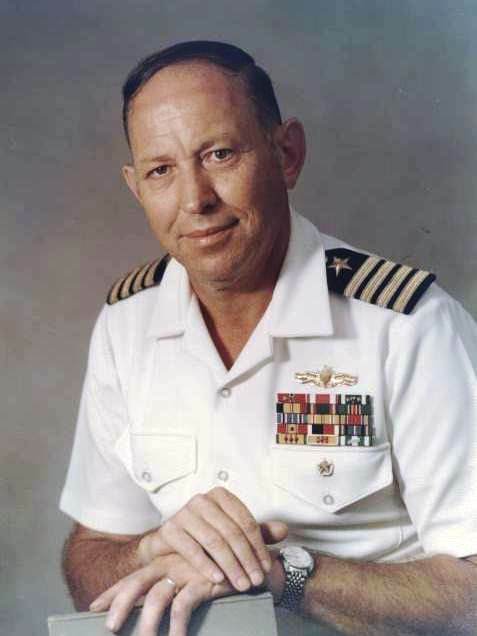 In July 1967, Captain Walker reported to the staff of Commander Cruiser-Destroyer Force Seventh Fleet (CTG 70.8/CCDF 3) as Operations Officer. In this assignment, a second Navy Commendation Medal was awarded to him. In January 1969, he reported for duty in the Strike Warfare Division in the Office of the Chief of Naval Operations. In May 1970, he commissioned and was First Commanding Officer of the USS CORONADO (LPD 11). Following tours included Chief of Staff, PHIBGRU 2, staffs of PHIBLANT and SURFLANT. At SURFLANT, he was lead project officer for it's establishment. His final tour was Commanding Officer, Inactive Ships, U. S. Navy. Captain Walker retired in July 1976 after 33 years service. 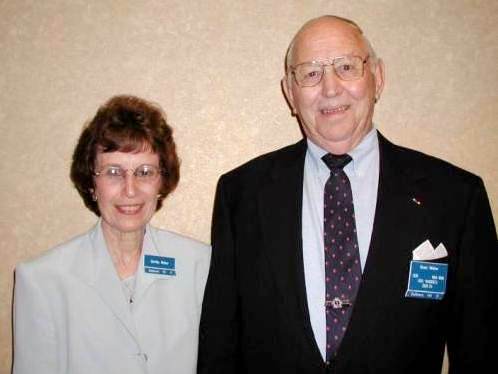 Captain Walker has four married daughters and currently resides in Virginia Beach, Virginia with his wife Dorothy.